My Sunday project was these little hats. They were somewhat fast to hook up and I love that I only used yarn I already had from previous projects. They came out seriously cute. In fact so cute, that I've been trying to come up with more little people to gift new color variations! 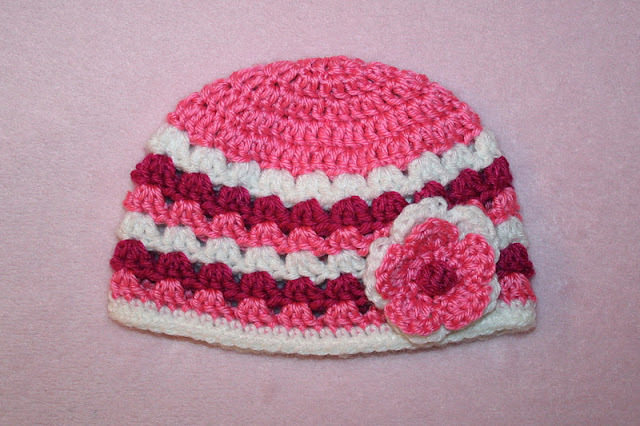 This shell stitch baby hat is a gift for Matt's cousin's new little girl. It looks so tiny to me, but it is a 3-6 month size and I wouldn't doubt if it's way too big for a two-week-old. I couldn't send the baby a hat and nothing for her big sister, right? So this hat is also on its way. Of course my girls had to test it out first. I hope she likes it half as much as these turkeys did! 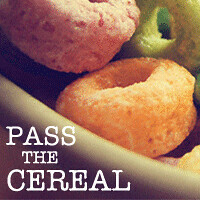 Thanks for stopping by my blog and your kind words! Hope you have a great week! Seriously beautiful and cute hats, Heather! I love them!! Those hats are too cute! 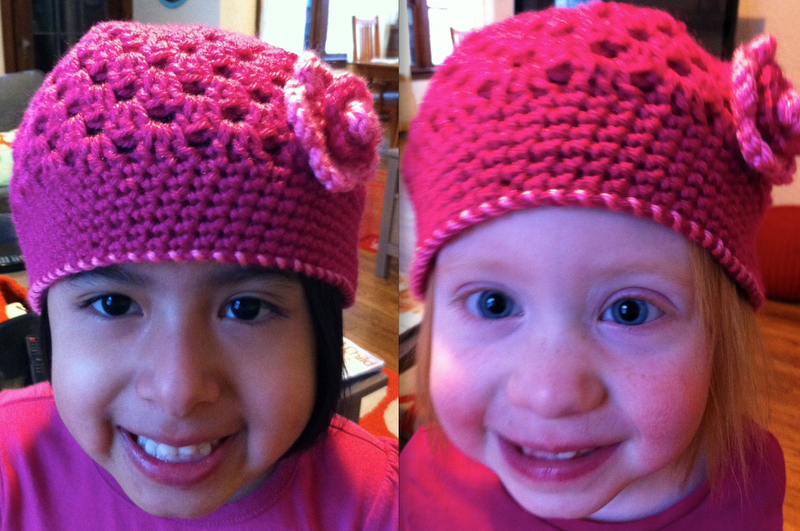 You seriously inspire me to try my hand at knitting...someday..
those hats make me want to have a baby..well, kind of. I LOVE (am seriously obsessed) with baby hats...so so cute!!!!! can I hire you? I mean for all future babies we better have in our family! Those hats are super cute. Seriously, very pretty and I'm not typically a "pink" girl but those colours look beautiful.